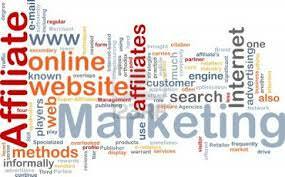 Affiliate marketing is a multi-billion dollar industry and one of the easiest ways to break into internet marketing. How many businesses do you know that you can start up for as little as $5.17. I bought my tonyseel.com domain on special from Go Daddy for $1.17 and I started this website on IPage for $3. AWeber, my autoresponder was $1.00 for the first month. That’s $5.17! Facebook ads are as cheap as $5 a day. Yes, there are more expenses than the ones that you incur at the very beginning, but affiliate marketing is perfectly scalable. You can ramp up your advertising as you make sales. Affiliate marketing is simply selling someone else’s product and services and receiving a commission for doing so. Some of the most popular places to find product and services to market as an affiliate are Clickbank, Amazon, Commission Junction, JV Zoo, and Warrior Forum. The best reasons to do affiliate marketing is that it’s cheap to break into as I’ve said above, and it can be highly lucrative. There are million dollar affiliate marketers and with the right products, services, and prospects, you could become one too. Choose a niche. The most profitable niches are generally in the health, wealth, and relationships categories, but there are millions to be made in other niches as well. 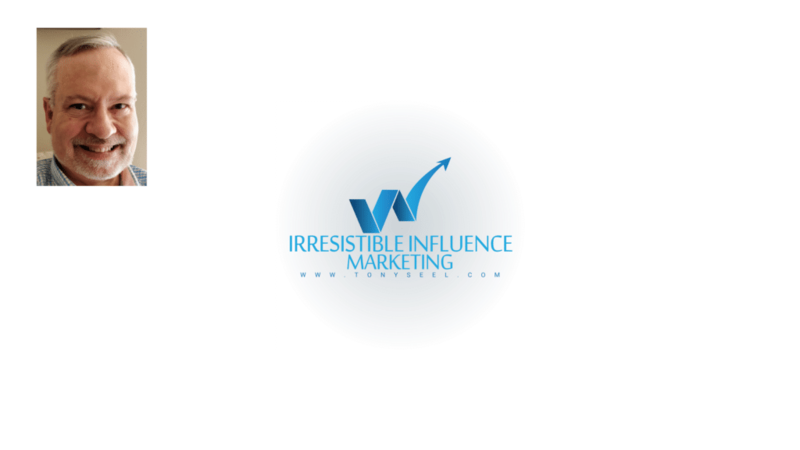 What do you know that could be a potential profitable niche for you? Find good selling products and/or services in that niche and your off and running! Think relationships. Affiliate marketing is based on people knowing, liking and trusting you, and relationships are always a process. As people first get to know you from social media, an ad, a post, an email, or some other way of introduction, they form that all-important first impression. If that first impression is positive, then you have a chance at building a relationship. As you find prospects, invite them to join your email list. Focus on building your list. The larger your email list, the more sales and income you will generate. As you build your list, you will be building your business. As your list grows numerically, continue to work on building trust with your subscribers. Know your audience. A great practice is to create an ideal customer profile and focus your list building activities on that one person that you’ve created. Is your ideal customer a man or a woman or both?How old is he or she? What is his or her level of education? What is his or her level of income? What are his or her interests? What does that person most need from you? Find the people who match your ideal customer profile and then find products and services that would most appeal to them. Choose the very best products and services for your ideal customer. These products and services should not only be the very best, but also they should have a track record of good sales. There’s no point in promoting products and services that have a dismal sales record. Find top sellers and chances are, they’ll be top sellers for you too. Promote wisely. This tip is intended to reinforce the one above. If you send your list junk, guess what? They’ll think you’re a junk dealer and they will likely learn not to trust you. People want valuable content and quality products. If this is what you deliver, they will learn to like and trust you. When that happens, you are more likely to be a successful affiliate marketing. Promote products that solve a problem or otherwise help your subscribers. If your subscribers know that you have their best interests at heart, they will be more likely to buy what you are promoting. Promote evergreen products. This means products that never go out of style. Find timeless products and services that will always be relevant to your prospects. The “flavor of the month” kind of products can get stale quickly. Promote what you use. You’ve heard of endorsements? Of course. Well, why not endorse what works well for you? If it works for you, it makes sense to tell others about it. On my Recommended Resources page you’ll find TMD Hosting, Go Daddy, AWeber, Paypal, and fiverr. I use all these services, I’ve found them all to be great, and so I recommend them to others. Continually work on improving your copywriting skills. If your email subject lines don’t compel your readers to open your emails, your business is dead. If the copy inside your email doesn’t compel them to click through to a sales page, your business cannot be profitable. Email marketing is the backbone for affiliate marketing and your success will be largely determined by your copywriting. My products will help you improve your copywriting skills. You can see them here. Always stay “white hat.” White hat means completely honest and ethical. When you maintain the highest standards of integrity for your business, you will earn the trust of those who know you. To go “black hat” is a sure way to lose the trust of your subscribers. Give your audience every reason to know, like, and trust you, and no reason to discount, dislike, or distrust you. Those are my 11; what would you add? As always, you are invited to continue the conversation in the comments section below. Done For You: Scam or Your Way to Success?